If you’ve been following along with #RNL for awhile, you know that this year brought some serious change with baby #1. 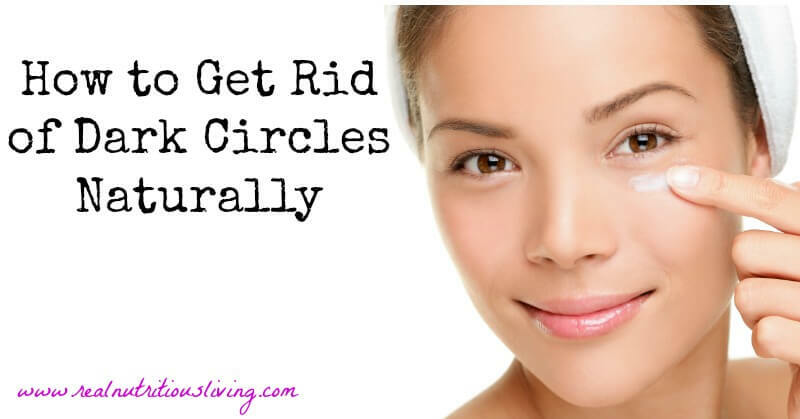 This change included some serious come to Jesus moments with regard to my skin, which led to really stepping up my natural skincare routine and learning how to get rid of dark circles. I am going to assume you are already aware that you need to sleep, eat a healthy diet and drink plenty of water to avoid dark circles. Spirulina boosts immunity which strengthens skin and the detoxifying effects work to eliminate dark circles. It boosts protein, iron and B12 intake. This is important because lacking any of these nutrients can contribute to dark circles. The B12 will also boost stomach acid to improve digestion and hormonal health, specifically the thyroid, as dark circles may indicate a sluggish thyroid or adrenal fatigue. 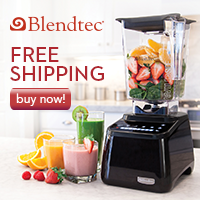 I recommend blending into a smoothie or mixing in with lemon water to make it more palatable. Of course, you can always take tablets (like this) if that more desirable. If nursing, I recommend this blend to also help keep your breast milk clean. One key sign of a D deficiency is dark circles under the eyes. Get outside (without sunscreen) for 20 minutes each day. Eat fatty fish like cod, wild catfish, oysters, wild sockeye salmon, herring and/or steelhead trout a few times a week. If eating fish is not appealing supplement with a high-quality fish oil (like this). 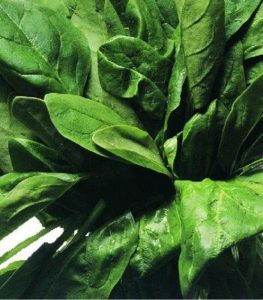 It will supply the anti-inflammatory benefits for glowing skin andhigh-qualityy vitamin D.
Dark leafy greens will help detox (like discussed above)and supply the body with vitamin K. This helps promote circulation and diminish darkness. Greens also help to strengthen the liver, key to staying bright eyed (see this post for more liver tips.) Aim specifically for 2 servings a day of greens like: broccoli, Brussels sprouts, spinach, romaine, kale, etc. Combine tip 1&3 with this juice recipe. While implementing the above I like to use this eye cream day and night. I simply keep mine in the fridge to boost its effect. 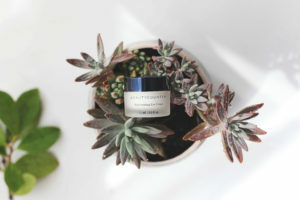 It’s loaded with caffeine and wild algae both proven to reduce dark circles, puffiness and wrinkles. I also use this concealer pen to hide imperfections. Greens and spirulina will help with stomach acid production. Look to identify any hidden food intolerances as this will affect major organs such as liver, kidneys, and gallbladder and become apparent on the outside. Work to heal the gut and boost collagen naturally by adding in bone broth and gelatin daily. I like to add 1 T of this to my morning smoothie for a protein boost and its beautifying properties (and I can be pretty lazy about my bone broth!) Add 1 T of chia seeds to your smoothie daily to ensure proper elimination which is key for glowing skin. Are you looking for more natural beauty tips? Join my Safe Skin Care group here! PAID ENDORSEMENT DISCLOSURE: In order for me to support my blogging activities, I may receive montetary compensation or other types of remuneration for my endorsement, recommendation, testimonial and/or link to any products or services from this blog. However, I only recommend products or services I have personally used myself and trust. Spirulina?! I didn’t know that. 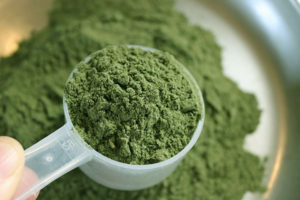 How neat- I use spirulina or chlorella all the time! Yay! They’re such great superfoods! This is so informative. I had no idea spirulina helps with dark circles! So interesting! Great post Melissa! Thanks for sharing these tips! 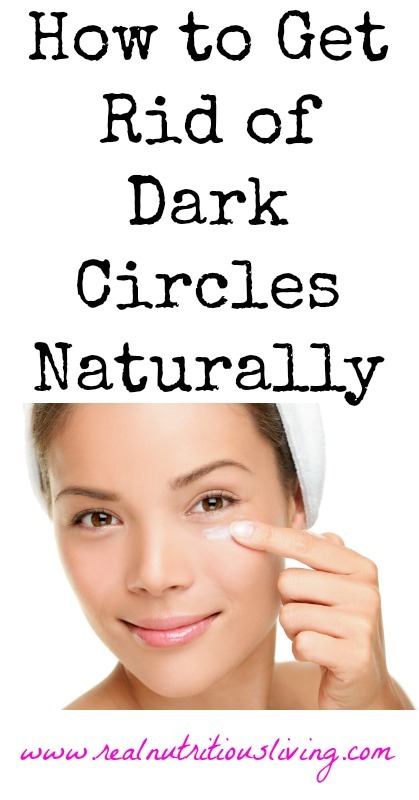 All these remedies work perfectly for dark circles. I used lemon for treating my dark circles and I was able to get rid of them. Thanks for sharing this. Super interesting! How did you use the lemon?